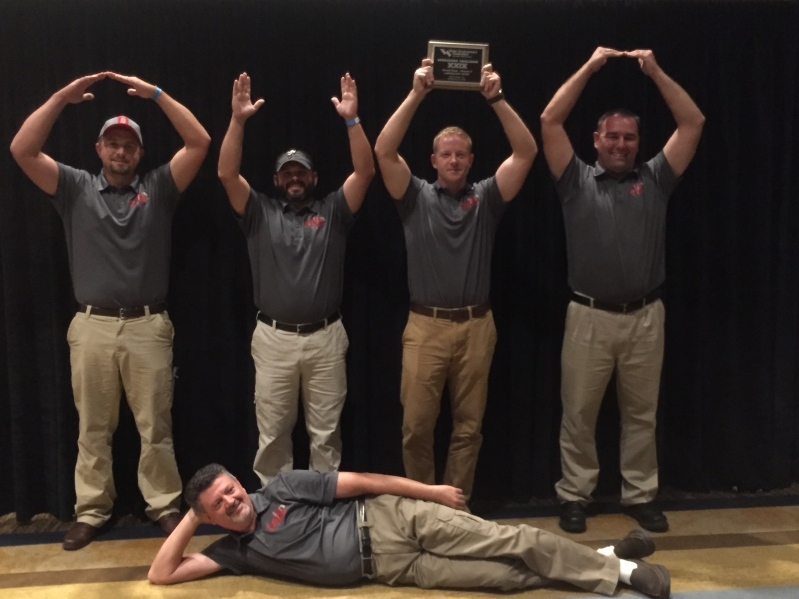 Three OWEA Operations Challenge Teams traveled and competed in the WEFTEC 2016 Ops Challenge. This annual competition is a the best of the best to test the diverse skills required for operation and maintenance for operators and technicians who overcome flooding, a sewer collapse, process failure and other emergencies? Do you ever wonder what transpires behind the scenes during the operation of a wastewater treatment facility? Instead of continuing to take these unsung specialists for granted, come see some of the best wastewater collection and treatment personnel in the world display their skills at Operations Challenge. Each team is sponsored by a OWEA and . Winners are determined by a weighted point system for five events (collection systems, laboratory, process control, maintenance and safety), each designed to test the diverse skills required for the operation and maintenance of wastewater treatment facilities, their collection systems and laboratories.